The impressive Wangdiphodrang Dzong perched on a ridge overlooking the Punatsangchu and Dangchu Rivers was built in 1639. 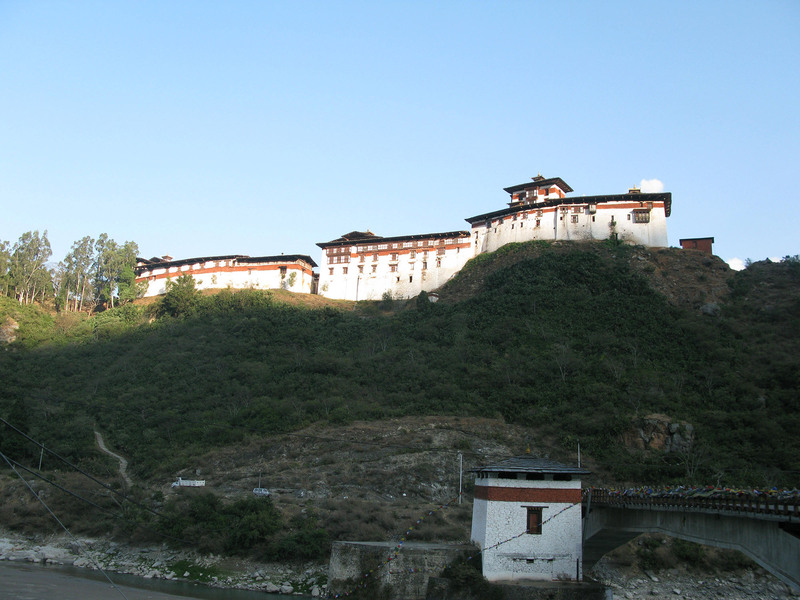 The dzong held a powerful position during the pre-monarchy days and presently it is the town’s visible feature. 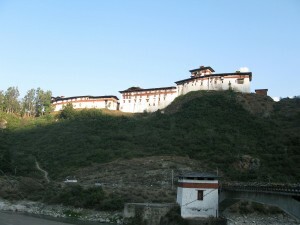 The dzong was founded by Zhabdrung Ngawang Namgyal. Today it is used as the centre of administration and the monk body. During pre-monarchy days, the governor of this dzong played an important role.